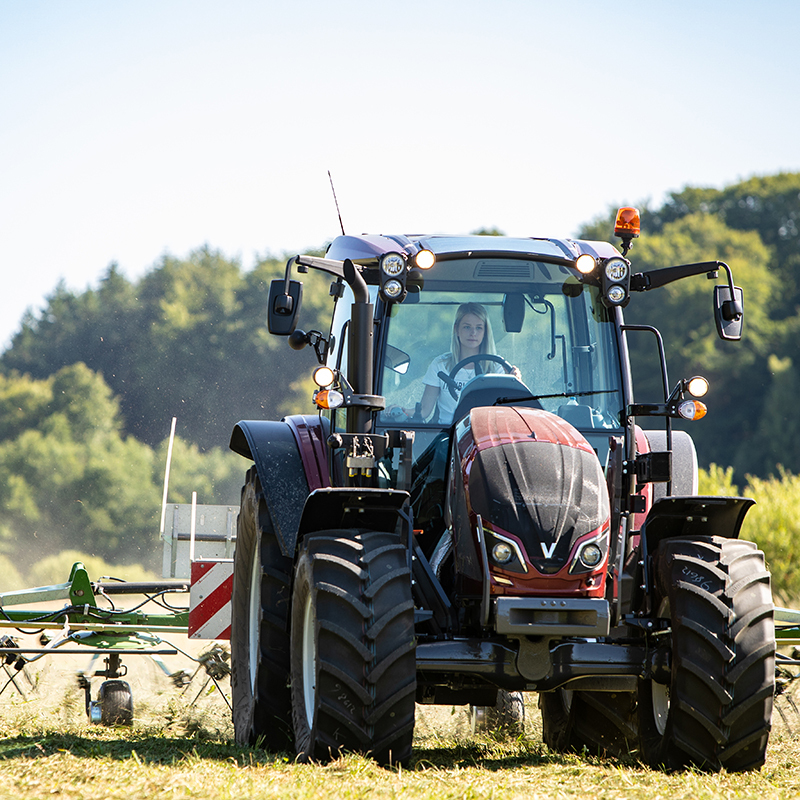 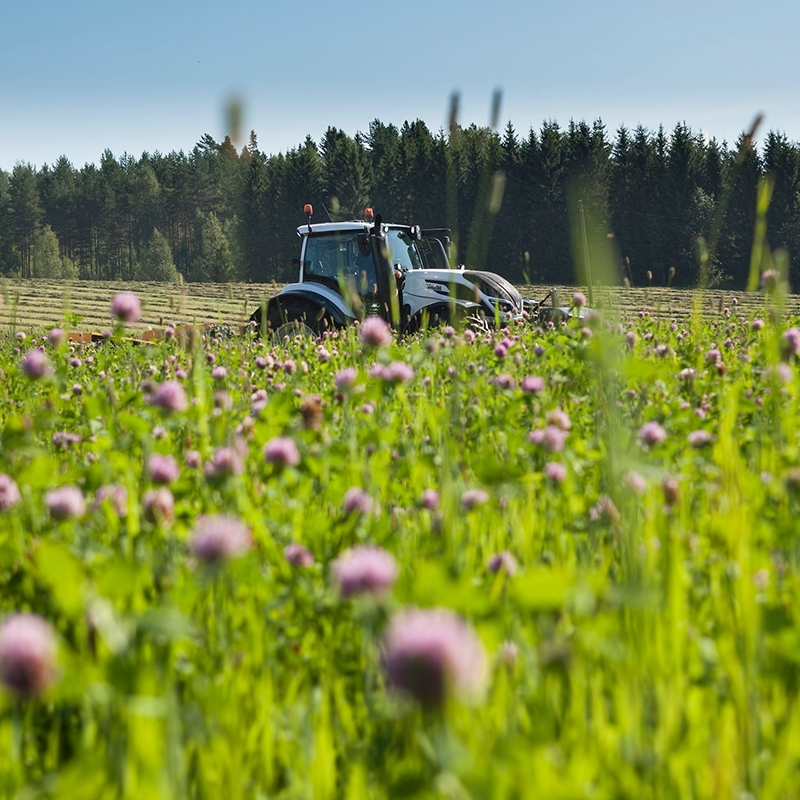 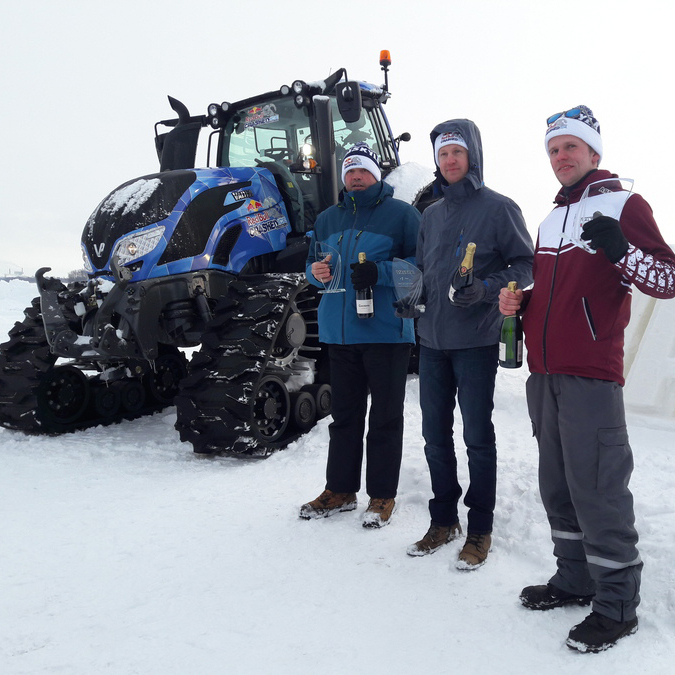 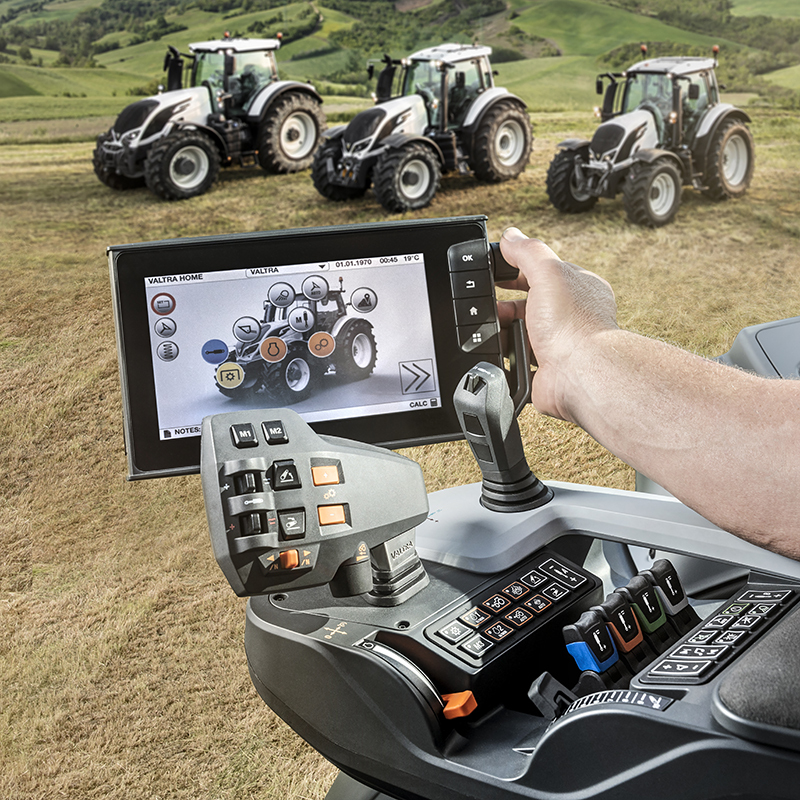 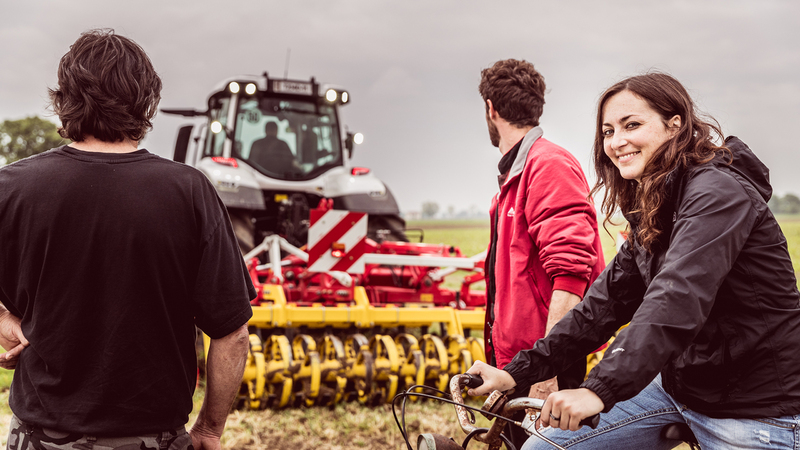 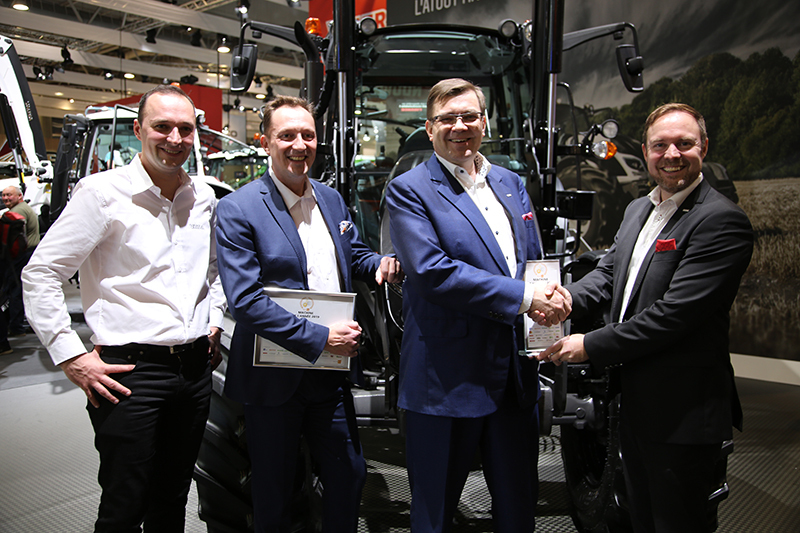 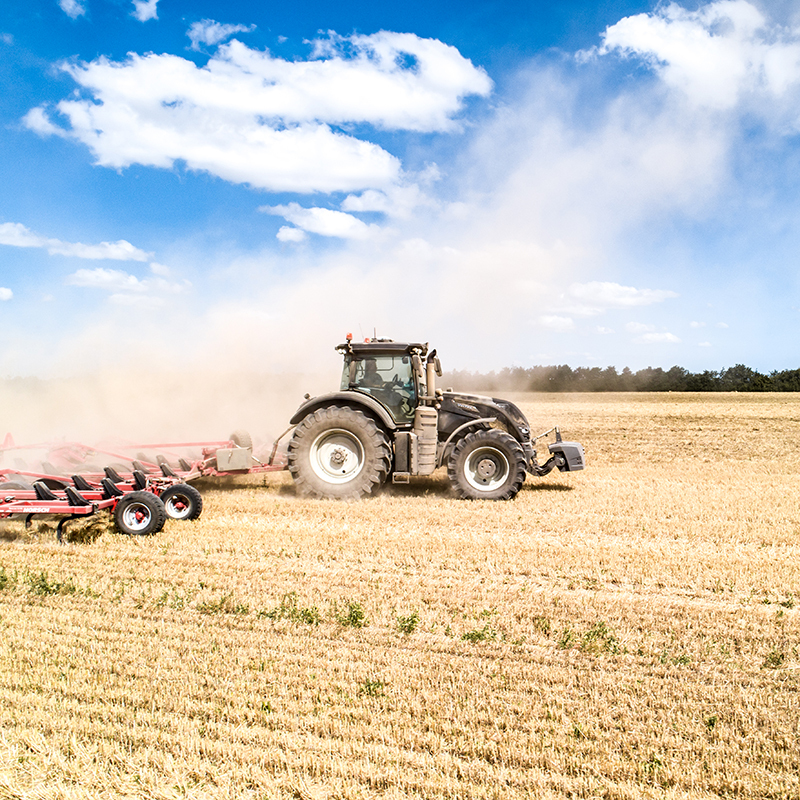 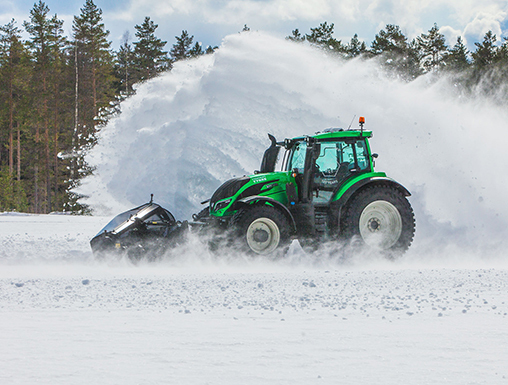 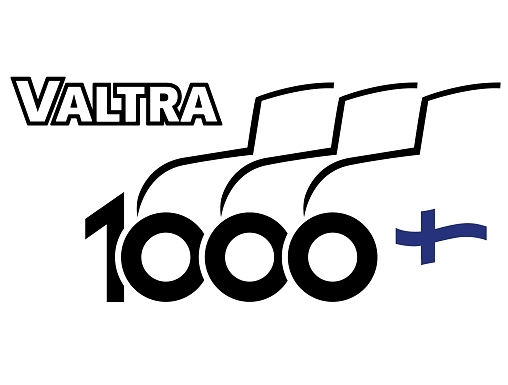 Valtra SmartTour is a full, all renewed Valtra experience on wheels. 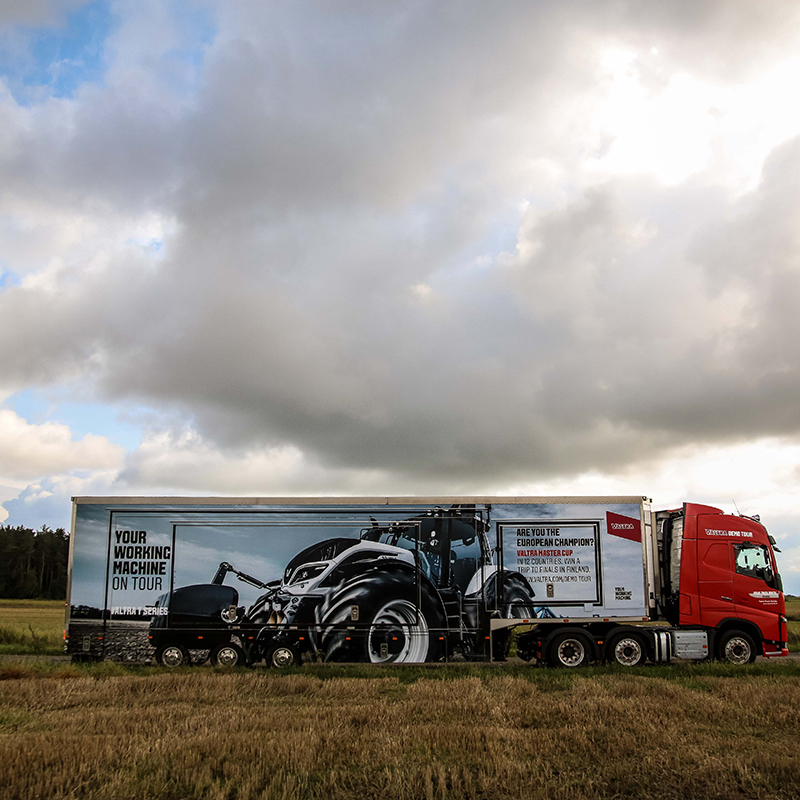 Every year we go on the road across Europe, visiting the most central locations for our customers and fans. 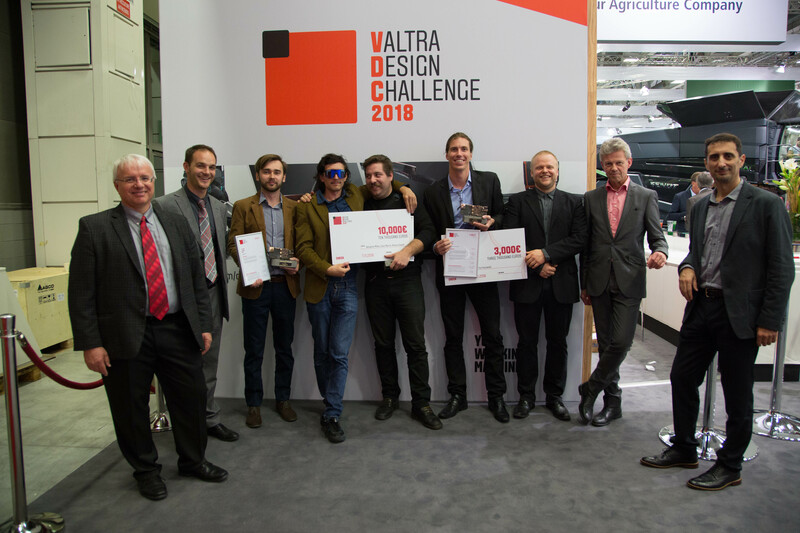 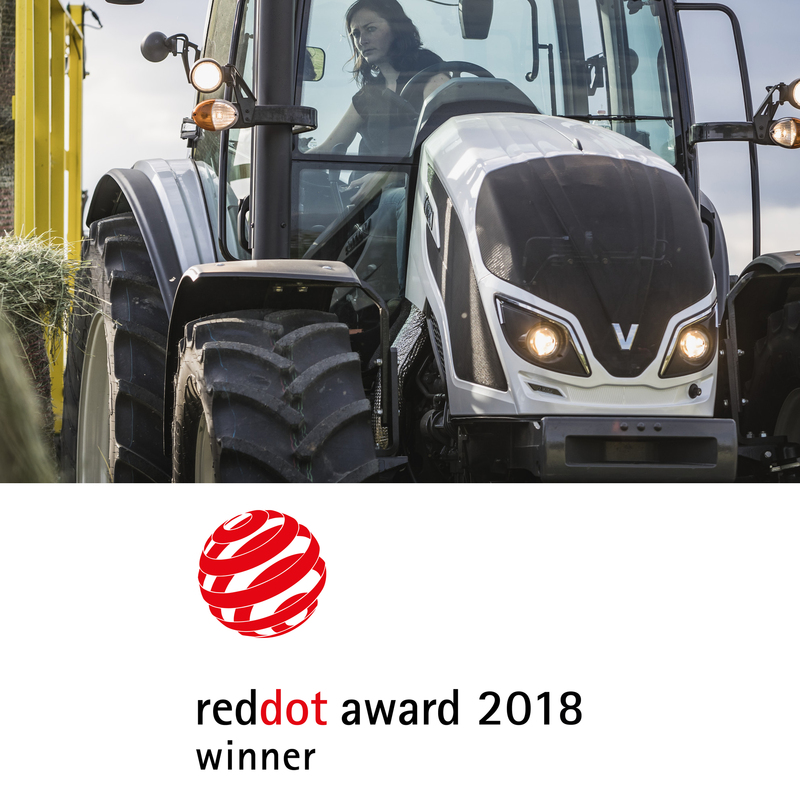 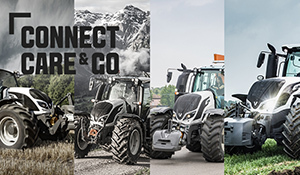 This year we showcase the very best solutions for your smarter work - the revolutionary new armrest, Valtra SmartTouch for N, T and S series as well as the complete 4th generation line-up of Valtra tractors, including our award winning T Series and the all new A Series. 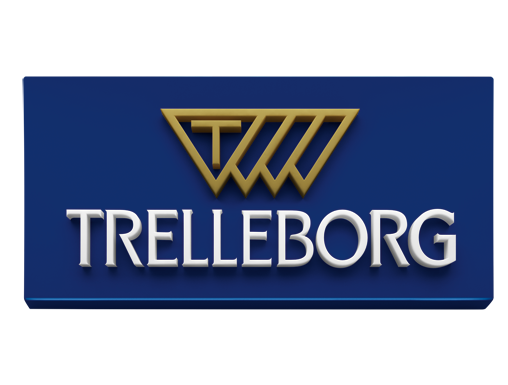 Welcome aboard! 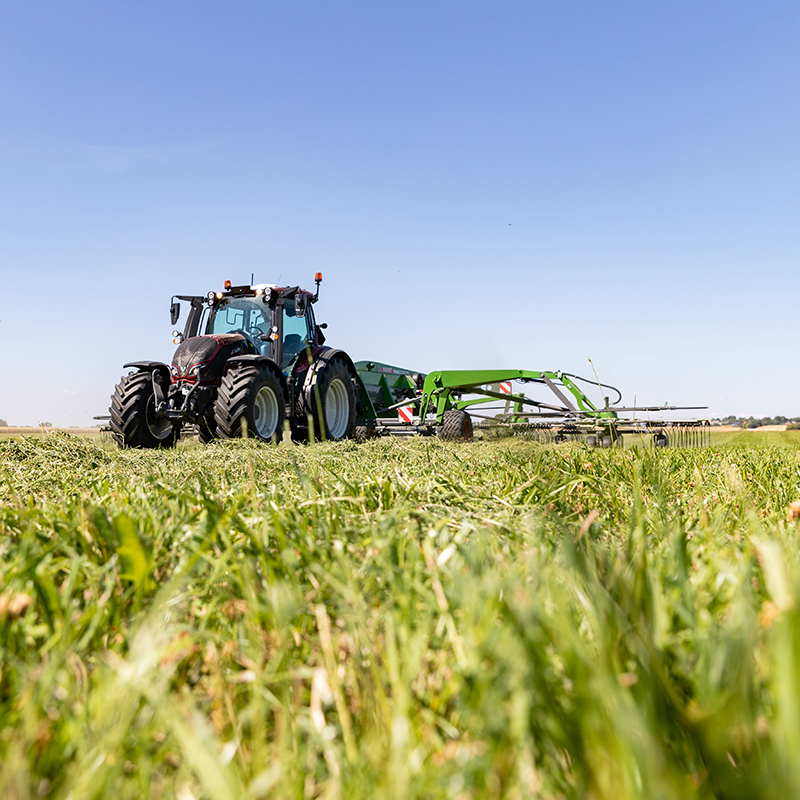 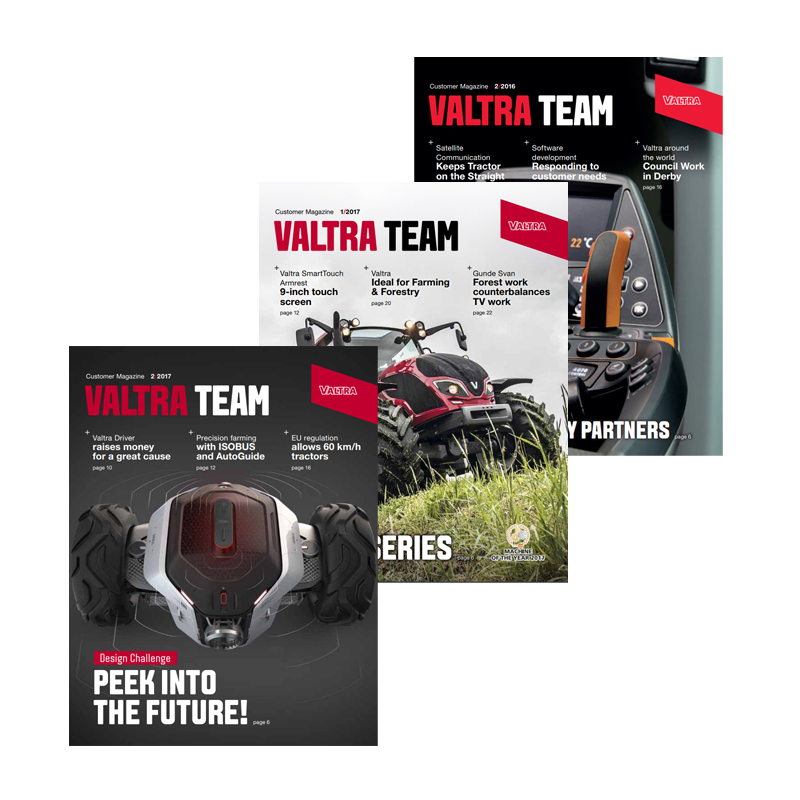 Follow us for exclusive Valtra product and Unlimited studio photos, customer stories, competitions, live feeds from events and more!